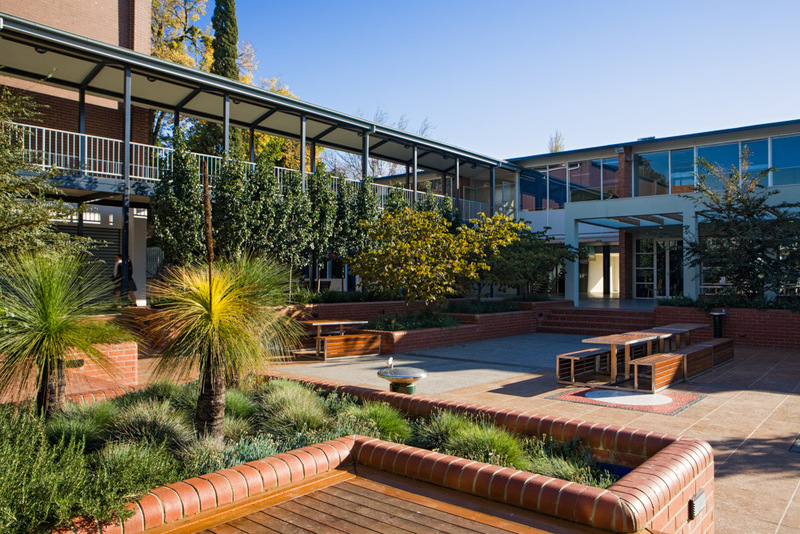 The 2010 landscape design for the Bialik Library Courtyard builds on Urban Initiatives’ masterplanning and design of all the external spaces at the College. 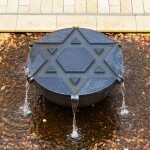 This relationship has continued for a period of almost 20 years. 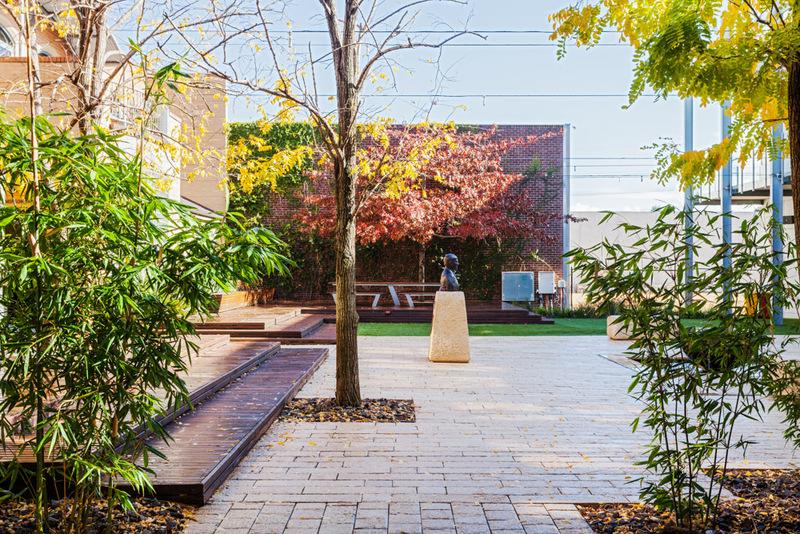 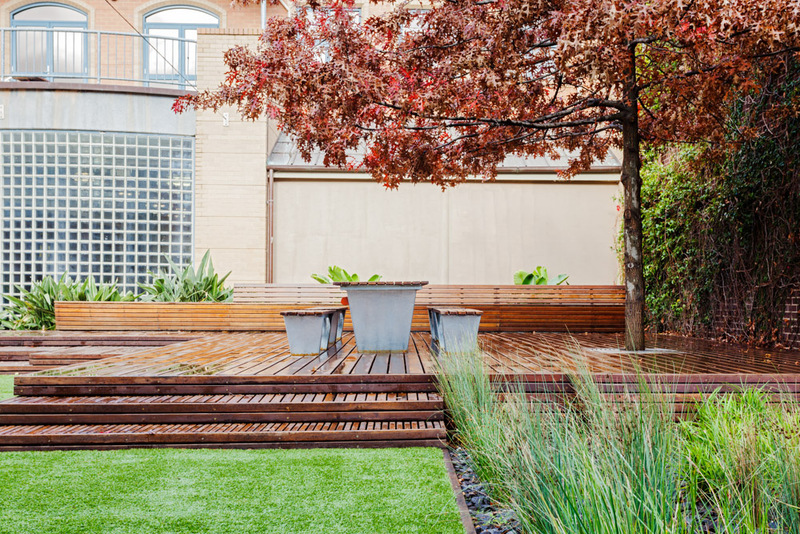 Urban Initiatives’ design for the Bialik Library Courtyard has added a refined and culturally sensitive, central outdoor learning space to the College. 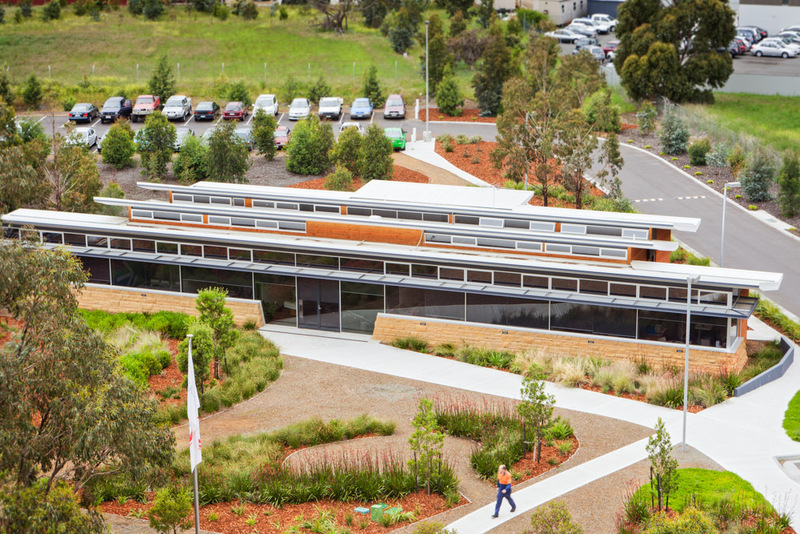 The design employs a limited range of natural materials and finishes to establish a simple, elegant space which has become the ceremonial and functional heart of the College. 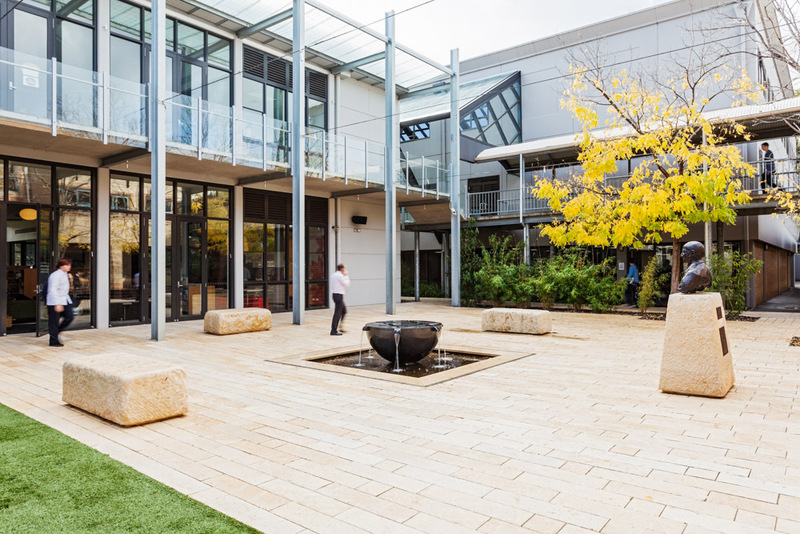 Conceived as an ‘outdoor room’ and integrated with the adjacent library, the VCE centre and the music room, the courtyard caters for a variety of passive uses such as informal gatherings, small performances, outdoor teaching and private tuition. 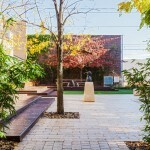 Renowned sculptor, Schipperheyn, was also commissioned as part of the project to produce a bronze bust of the Jewish Poet, Hayyim Nahman Bialik, after whom the School is named. 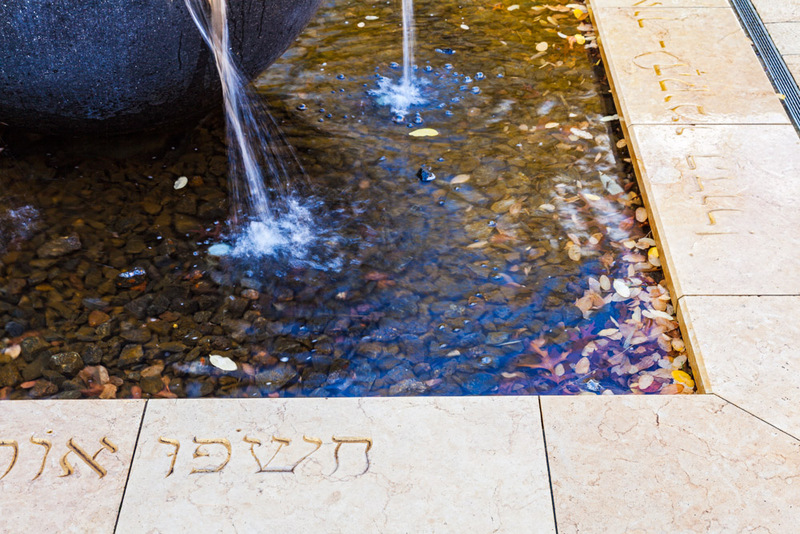 Hayim Bialik (1873-1974) was one of the pioneers of modern Hebrew poetry and became recognised as Israel’s national poet. 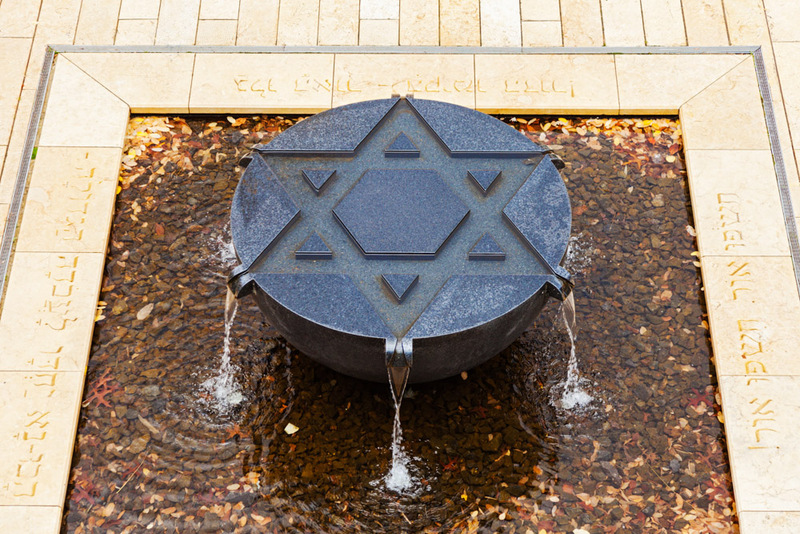 The sculpture includes a recessed bowl water feature carved from polished black granite with re-circulating water which sheets over the Star of David. 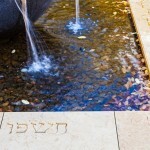 The water feature is edged by a Hebrew poem by Bialik, which is carved into the stone edging. 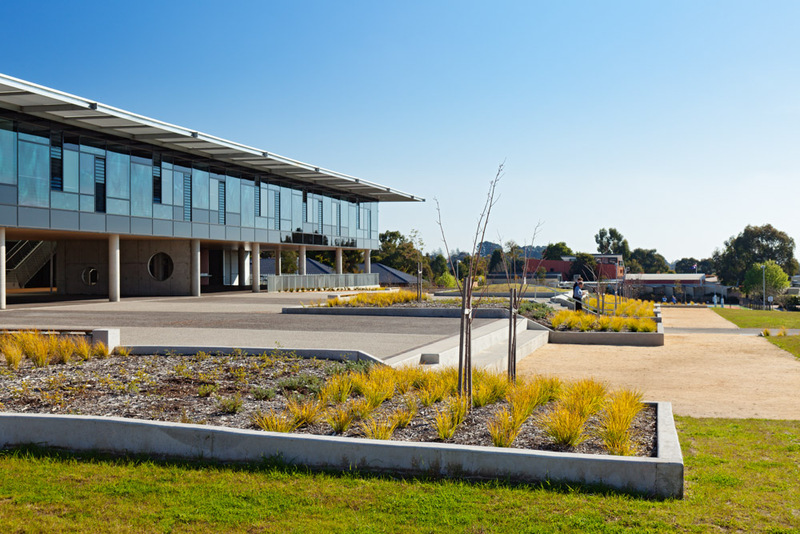 The landscape design for the space and the concept for the sculpture were developed in parallel and required close collaboration between the landscape architect and the sculptor. 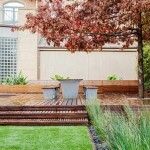 The use of quality yet robust materials, many of which will improve with age, has created a space with a very warm feel. 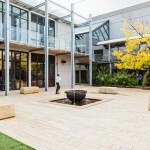 The courtyard is well used throughout the day and has quickly become one of the most significant spaces on the campus.